Using modern technique to roast his pork belly or also known to my local as sio bak. Chef Kingsley Tan uses the combi oven which is commonly used in hotels but not in hawker. He started King's Roast selling is combi oven roasted meat at newton circle food centre before relocating to his current premises at Balestier Food Centre. 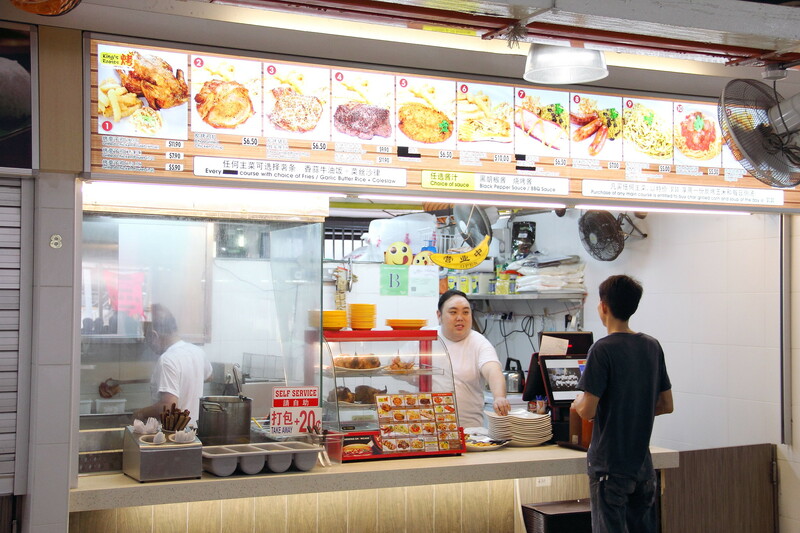 After moving to Balestier Food Centre, he changed his menu to offer more western cuisines but the roasted Sio Bak is one pride that he kept it on the menu. 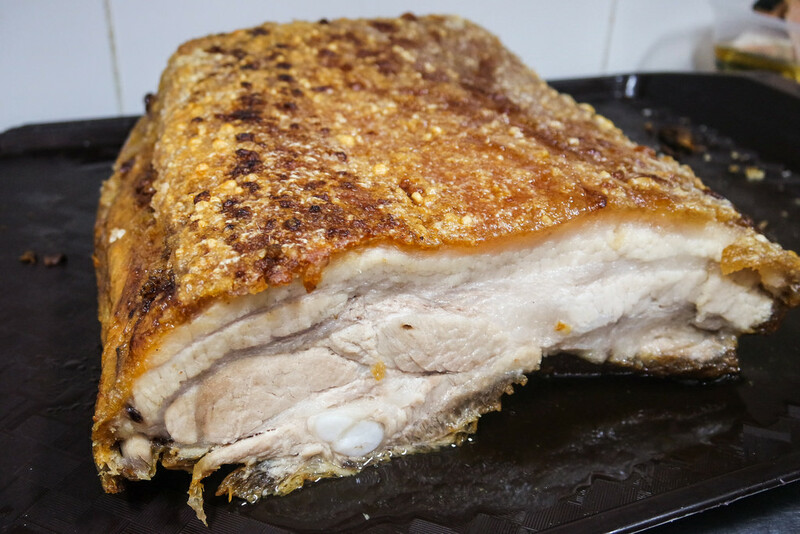 Using combi oven to roast his pork belly, he ensures the consistency in every roast as the temperature, timing etc can be pre-programmed. The crispy and crackling skin, the moist and juicy meat all is roasted to his preference. 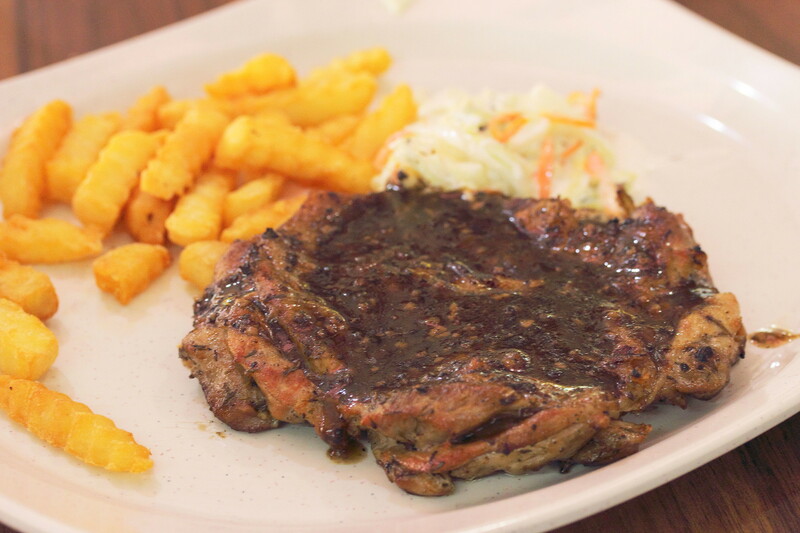 During my visit, I also managed to try the Char Grilled Chicken Chop ($6.50), Char Grilled Pork Chop ($6.50) and Fish & Chips. Among the three I tried, my favourite was the Char Grilled Pork Chop. The pork chop was beautiful marinated and tender. 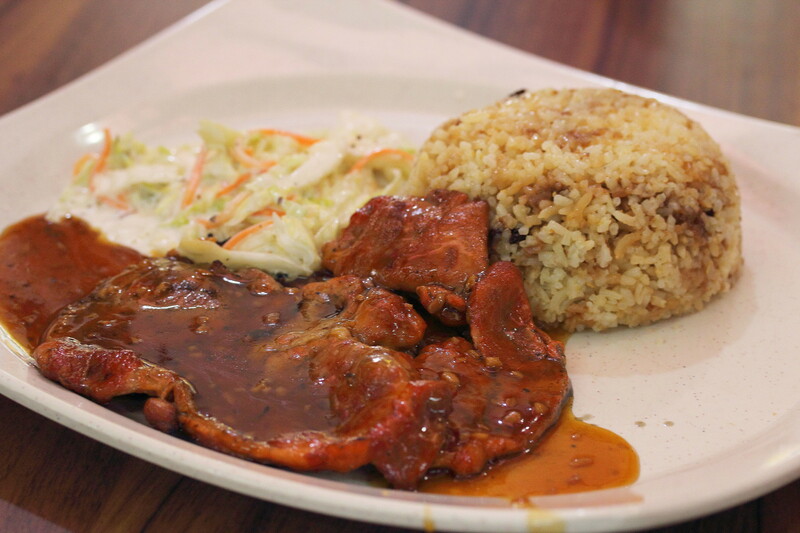 However the star has to be the sauce that complemented the pork chop. 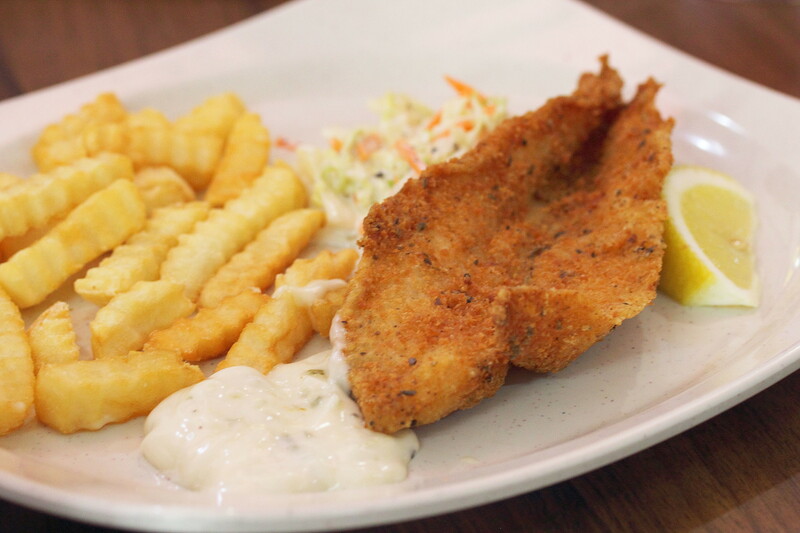 Each set also comes with a coleslaw and a choice of fries or garlic butter rice. 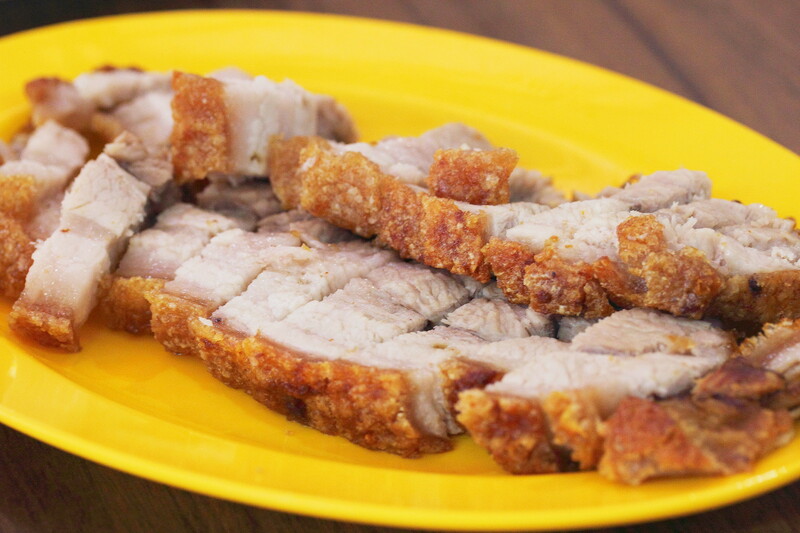 King's Roasts will be taking parting in this year Ultimate Hawker Fest 2014 doing their signature Roasted Pork Belly. However for the fund raising event, the will be using the premium Kurobuta Pork for their sio bak. The sound of it already makes my saliva drips. So drop by King's Roasts stall at the event to bite into the crackling Kurobuta Sio Bak.